These days, medical bills can be very high, even if you have health insurance. There are many people that have found themselves in very difficult financial situation due to a combination of high bills, being sick and not being able to earn an income due to an illness or chronic condition. According to the Kaiser Family Foundation, 1 in 3 Americans have challenges paying medical bills, and cnbc has reported medical bills are the largest cause of bankruptcies. While it doesn’t happen often, a doctor’s office or hospital can take you to court over unpaid bills and put a lien on your home. And, they legally can force you to sell your house to pay off the medical bills (as well as court fees and interest). It’s never a fun situation when you have a large debt, and it’s even worse when you’re sick. Fortunately, there are some good options to alleviate the stress and get the bills paid. Every state and every hospital handles things differently. Usually, they first seek some form of payment arrangements before taking legal action or handing it over to a collection agency. If it’s still not paid, it will often result in a lien against your home. And, when this happens, it makes it very challenging to sell your home or refinance. A lien placed on your house is a legal claim to secure payment of a debt. It could be a tax lien (due to taxes owed), a medical lien (due to medical bills) or a mechanical lien (due to money owed to contractors). The good news is that you can sell your home with a medical lien, provided that you can get the lien released. Usually, this requires payment of the lien before or at the time of closing. As background, creditors put liens on real property with the expectation that the lien will eventually paid off when the house is sold. Note: the lien continues to grow over the years with compounding interest (as determined by the law). These interest rates tend to be fairly high, so the longer you wait to pay, the more it will cost (and the cost can really balloon over time). 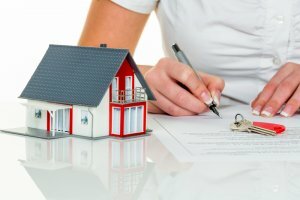 During the process of selling a home, a title search is ordered, and a part of that process, they check if there are any liens against the property. You have 2 basic options: 1. Pay the amount of the lien or 2. Pay the lien with the proceeds of the house when you sell it. On the 2nd option, you will be required to sign escrow instructions that authorize the escrow holder to pay the creditor and get a release for the recording. 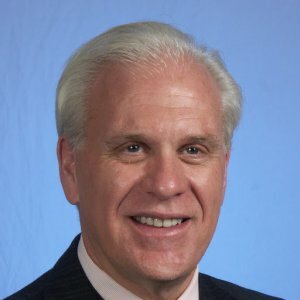 What if you don’t yet have a medical lien on your Long Island home? If you don’t yet have a medical lien on your home, you may be able to contact the creditor to see if they’ll work with you to make smaller payments over time. Sometimes, creditors are willing to work with you as they can avoid court fees and they may see some of their money sooner. Sometimes, debt consolidation companies can help, but you need to be very careful here; as there are a lot of scammers in that business. Many prey on unknowing victims by charging extra high interest rates. These can put you even further into debt and make things even worse. What if you’re not sure if you have a medical lien (or another type of lien) on your Long Island home? If you’re not sure if a lien has been filed on the property yet, you can often find out online (or even in person). Search for your parcel number, and then search for any liens against the property parcel number. 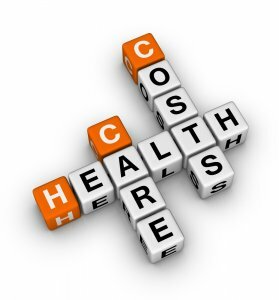 What are your options if you can’t pay the medical bills? When faced with large medical debt, some decide to file for bankruptcy, especially if their wages will be garnished by the courts and the bank accounts frozen. The good news is that when you file for bankruptcy, it does wipe out the medical debt. BUT, …and this is a big but….it means that you will lose all your savings and the equity of your home (as these assets are given to the creditors). It will also be a long time before you can purchase a new home, so you’ll have to rent for another place (and you are likely to pay more in rent vs owning a home and growing your equity). There can be many other implications as well including how it can impact your credit rating and the bankruptcy will remain on your credit report for many years (often up to 10 years). As a result, it may be very difficult for several years to get any sort of loan, including a car loan, credit cards or business loan. 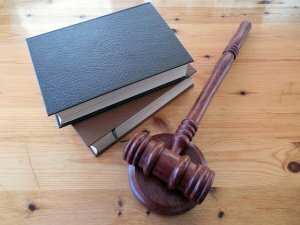 There are many implications when you file for bankruptcy, so it is always best to consult a bankruptcy attorney before taking this drastic route. So, if you can avoid this option, you will likely be better off. 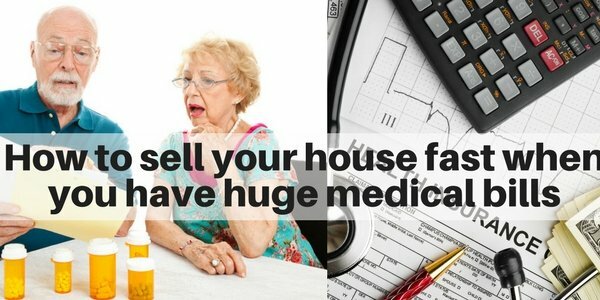 If you find yourself in this difficult situation with a large medical debt or a medical lien on your Long Island home, you do have an option to get your house sold in a much simpler way. 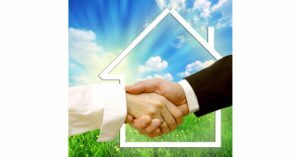 You always have the option to go through a traditional real estate agent, but there are large fees involved as well as a lot of preparation and investment to make your home market ready. And, this route can take a while. Currently, on Long Island, the average time on market is 6.5 months which doesn’t even factor in the time to prepare the house. The 2nd option is a faster, although unconventional way to sell your house – you can sell your house to a cash investor. This way, you avoid the traditional fees, you avoid closing costs AND you can sell MUCH FASTER. This will often keep more money in your pocket, especially since you can sell quickly and you won’t have to keep paying the mortgage or property taxes. Here at Long Island Cash Home Buyer, we can often close in as little as 2 to 4 weeks. Below is a recent video I put together on how to resolve tax liens. It really doesn’t matter what type of lien you have on your Long Island home…the process is the same. 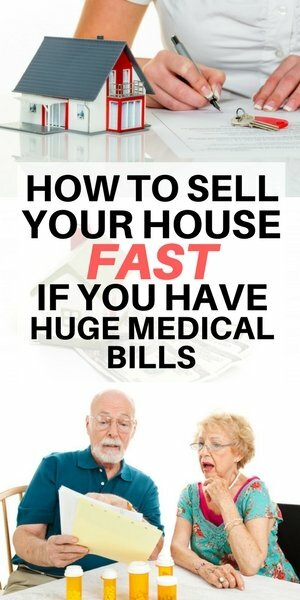 If your home has a medical lien on it and you have overdue medical bills you need to pay, one way to solve this problem is to sell your home to me. 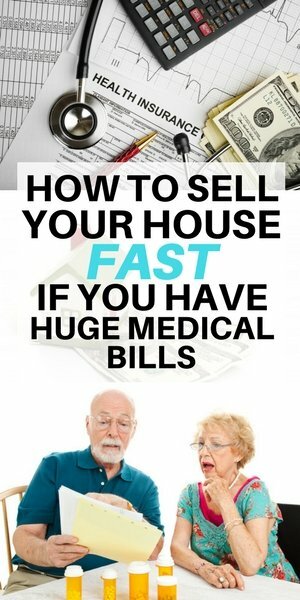 If you find yourself stuck with medical bills that keep piling up and the stress that goes along with it, this is the fastest and simplest route. Selling your house quickly can finally help you pay off these bills and get out of this never-ending process. If you have an interest in avoiding bankruptcy and protecting the equity in your Long Island home, give us a call (516-330-6940). At Long Island Cash Home Buyer, we help homeowners get out of difficult situations like this. Do you need a faster way to sell your Long Island house? It’s definitely not easy when you have overdue medical bills and it’s even worse when you’re trying to recover at the same time. If you feel overwhelmed by the process, or if you’re in a tight financial situation and just need to get the cash and put this behind you, we can help! There’s definitely an easier way. We can help you speed up the whole process so you can move on with your life. We will take care of all of this, as we can buy the house “as is.” We can even close in 2-4 weeks. Call me (Richard Witt) at 516-330-6940 if you’d like to discuss further.